You have the opportunity to make sure that more parents and children can be able to take part of Svenska med baby’s operations. Svenska med baby is founded by support from foundations, public sector, businesses and organizations. You can contribute with financial support, expertise or your network. We will customize a partnership based on your needs. Do you want to give us finical support today with your own optional amount of money? Specify ”Support”, name and email- adress in your message. Svenska med baby is coworking with local partners as libraries and “Öppna förskolor”. 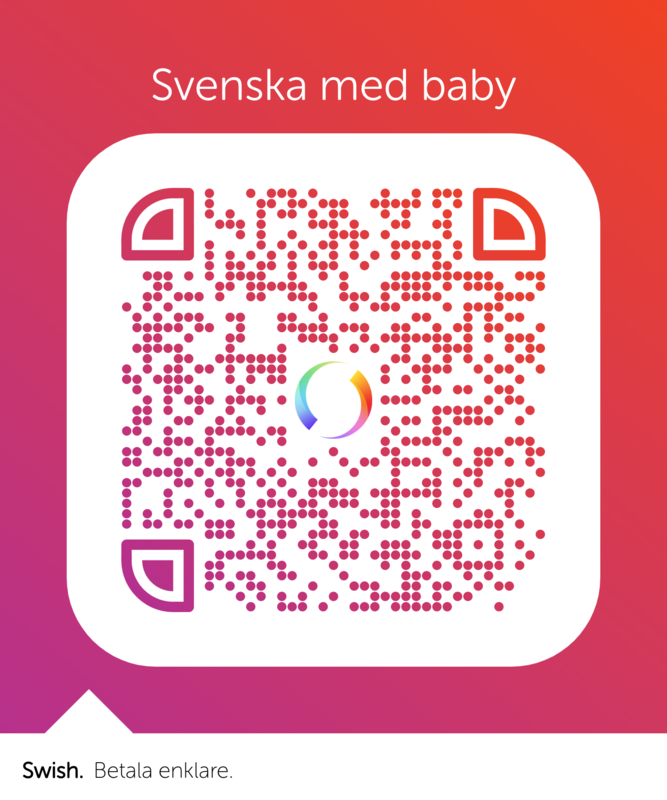 Do you want to be a part of Svenska med baby and support us with habits and knowledge? Please feel free to contact us. Just du kan se till att fler barn och föräldrar får ta del av Svenska med baby. Varmt välkommen att kontakta oss för att diskutera just ditt engagemang i Svenska med baby! Do you need some inspiration for your business kick off, parent meeting and for your business development? Do you want to learn and identify the benefits with social integration and diversity? Do you want to reach new target audiences?